If you just want to join the BMMC club, then use the ‘BMMC Club Nembership Only’. 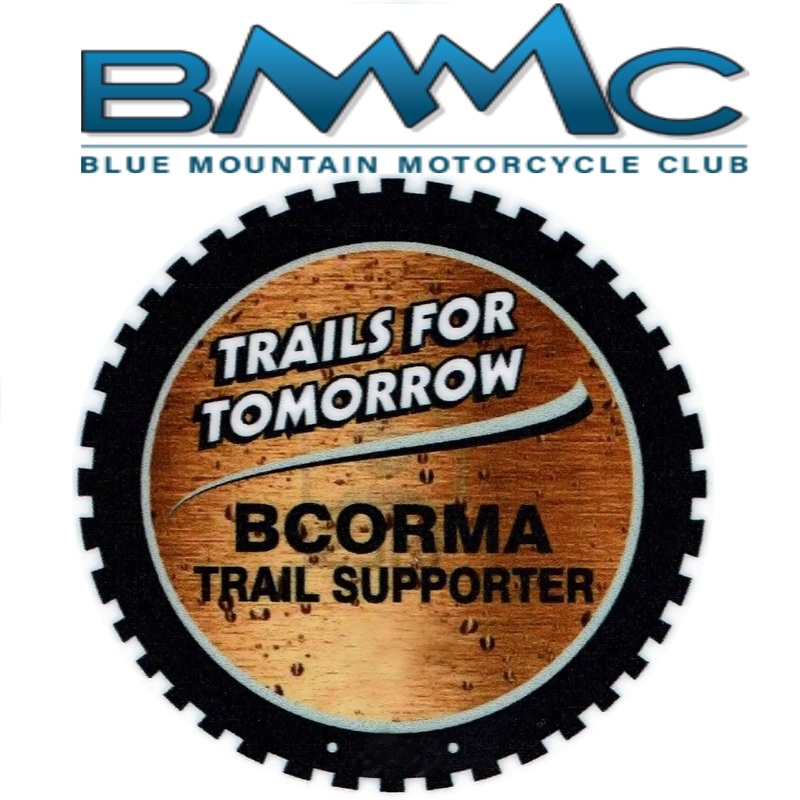 If you want a Club Membership and a BCORMA (BC Off Road Motorcycle Association) Trail Supporter (Put more funds into Blue Mountain and BC Off-Road Motorcycling by also becoming a BCORMA Trail Supporter), then use the ‘BMMC Club Bemership and BCORMA Trail Supporter’. 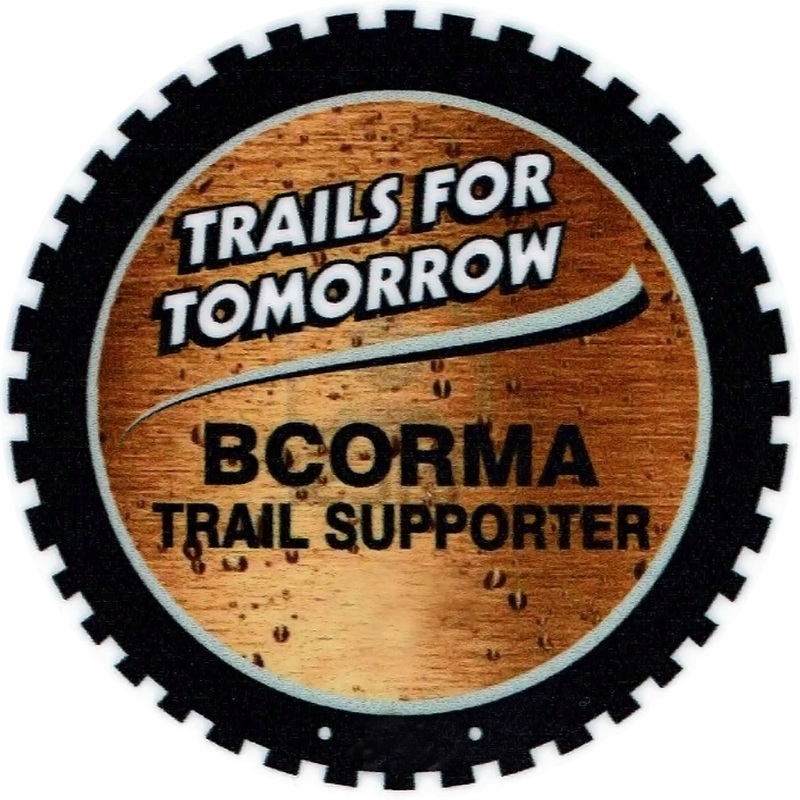 If you don’t ride Blue Mountain, but want to support the Trails around BC, then you can select the ‘BCORMA Trail Supporter Only’ option.